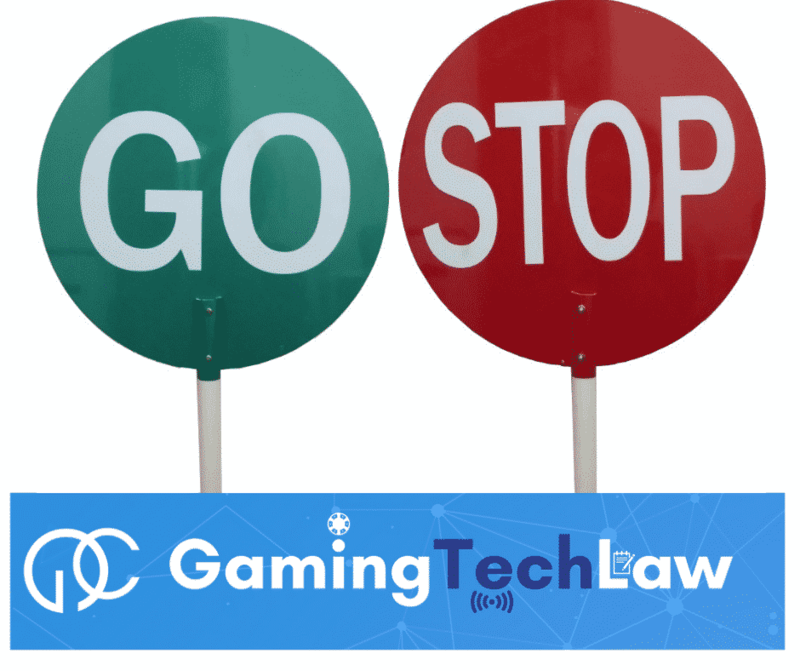 Interesting exceptions to the Italian gambling advertising ban might arise from the upcoming AgCom guidelines on the matter. 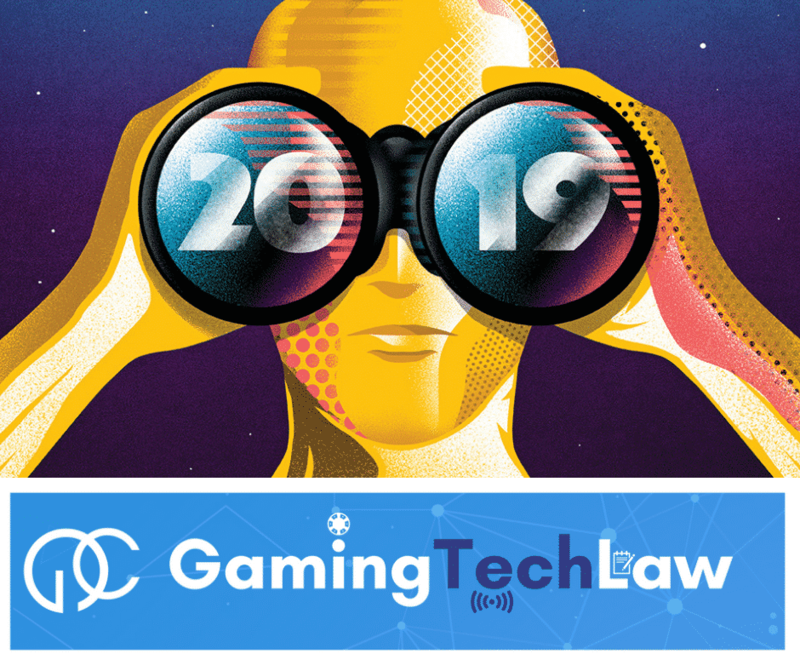 I already discussed about the Italian gambling advertising ban and why I believe it is in breach of the Italian Constitution and of the EU principle of freedom to provide services (Read the article “Italian gambling advertising ban in place and now?“). 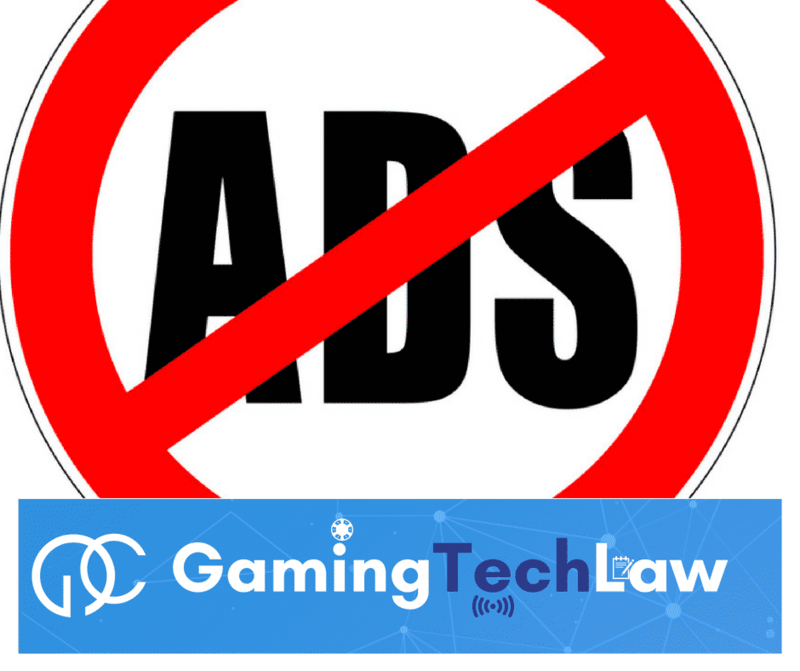 But the whole industry is now waiting for the guidelines on the scope of the gambling advertising ban that are expected to be issued during the course of the month of April 2019 by the AgCom, the Italian Communications Authority, that has jurisdiction on the matter and might introduce interesting exceptions. B2B advertising does not fall under the scope of the ban – there is no doubt that the goal of the ban is to protect players. 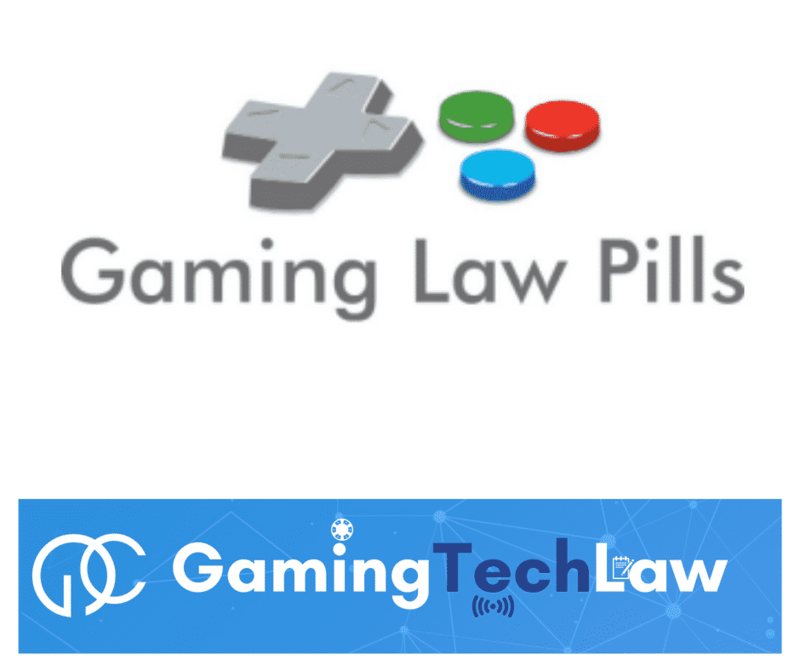 B2B communications on professional sites and in general marketing communications on sites dedicated to gambling are directed to individuals that are more prepared and are less at risk of gambling addiction. These are only some of the exceptions to the Italian gambling advertising ban that might be introduced by AgCom, but we will have to wait only a few weeks to unvail the guidelines. 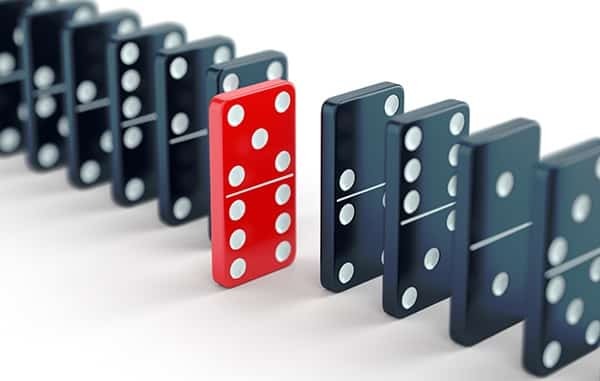 The hope is that the regulator will be able to identify the right balance between players’ protection and the need for an industry to survive, and that rules are enough clear to avoid to end up in long disputes.